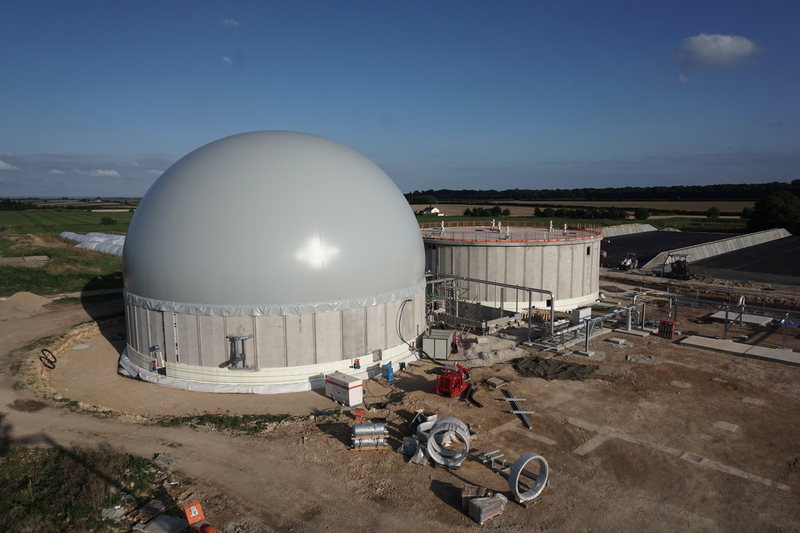 Agraferm Technologies, a leading plant manufacturer in anaerobic digestion, biomethane and waste treatment plants, has founded a new joint venture (JV) together with Active Business Partnerships (Active BP), a strategic agriculture and rural consultancy firm. The JV, named 4D AD Services, is offering tailor-made services for UK AD plants to assist with solutions and input to optimise performance. For three AD sites in the UK the terms are already in negotiation. Operators of AD plants often find it difficult to achieve the best performance from their plants, especially if it is the first AD plant they are operating. Finding a professional partner assisting with a long-term experience in the field and supplying broad knowledge in optimising the operation is surely a benefit. This is why Agraferm and Active BP have founded 4D AD Services. Both partners have worked closely on successfully developing several AD projects in the UK since 2011. The new company 4D AD will offer services in four dimensions: site Management, Technology, Biological and Bespoke. Agraferm has been engineering and building high quality AD plants for more than ten years, 17 of which are based in the UK. The German-headquartered company has run a UK service base since 2014 and is listed as preferred vendor by many institutional investors for renewable energy plants. Active BP has been actively managing an AD plant since 2011 and works continuously on developing further projects. Currently the negotiation with an investor for full site management including site operators for three AD sites in the UK is underway.